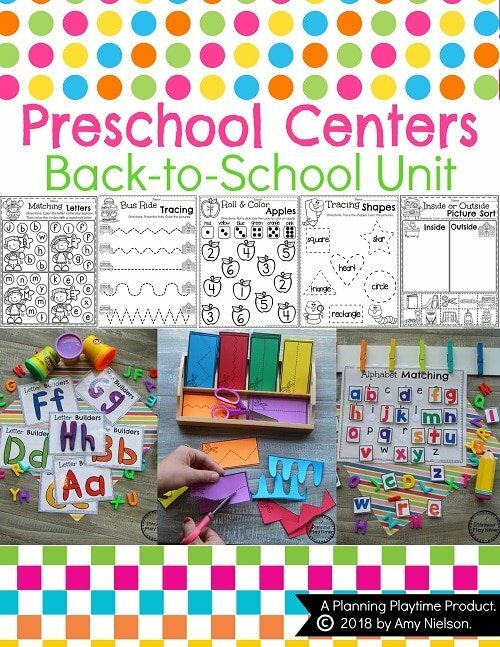 It’s Back to School Time, and those kiddos are coming in at all different levels. 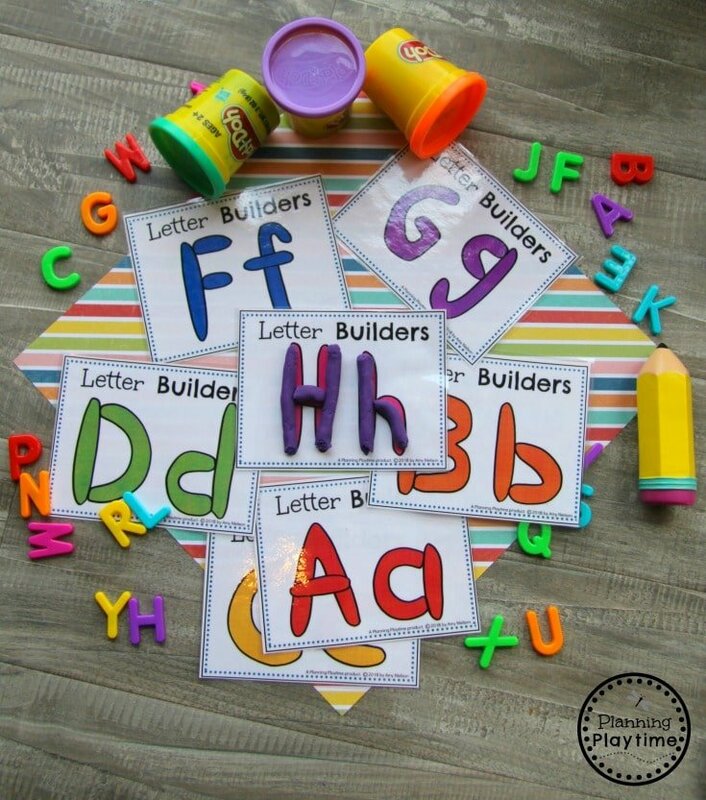 Use the fun Binder Activities, Learning Games and Crafts to help them get acquainted, assess their levels, and start working on preschool skills. “Thank you! Great product!” Vera C.
Very good materials for kids and teachers. I’m so happy to hear it was helpful! 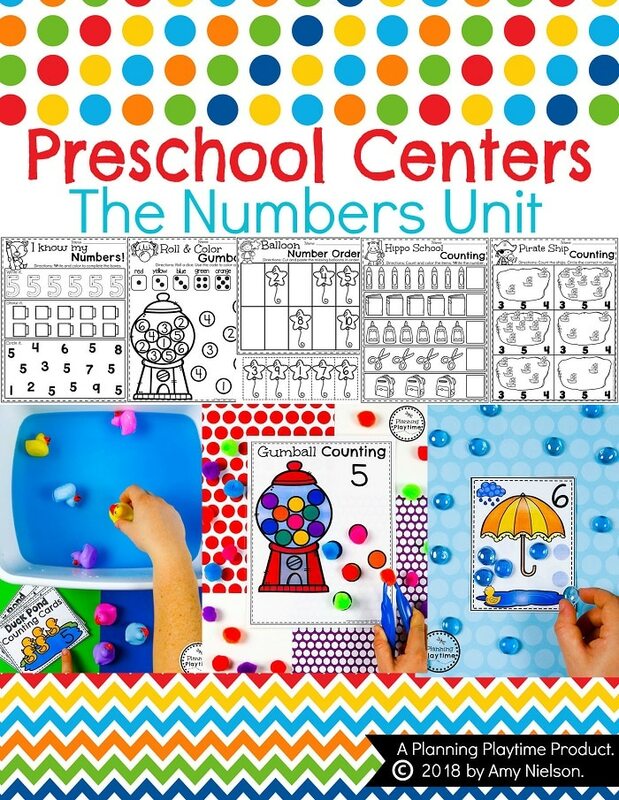 Looking forward to using these units with my grandson. 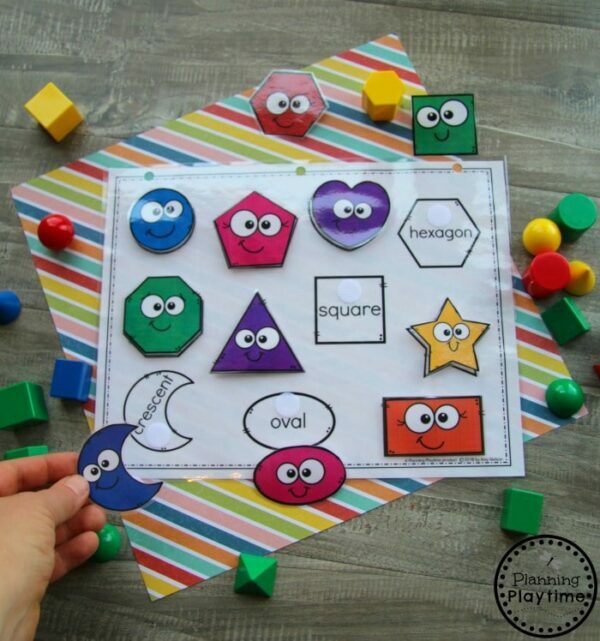 If your country is not on the list for our shop on Planning Playtime, you are welcome to purchase it in our TPT store, https://www.teacherspayteachers.com/Product/Preschool-Centers-Back-to-School-3959392. I hope that helps. I am so excited to get started with all these great tools! 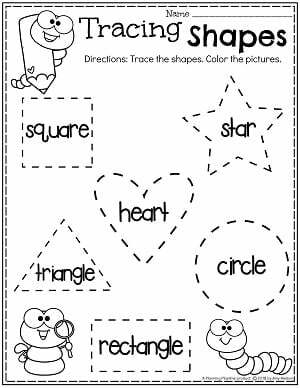 I love that they are versatile and can be used different ways. OMG can’t wait to use these with my son! I’m excited to use this. Love what I see. Hopefully it’ll help my child learn.